Halicat offers a variety of tours from whale watching to nature tours to harbour activities and fishing charters. Our fishing charters start with the minnows of Sydney harbour and end with the fish of the deep (Marlin, Tuna etc) on the continental shelf. We use light threadline gear for families and children and those who might not have their sea legs. These trips are great in combination with a picnic out on the water. 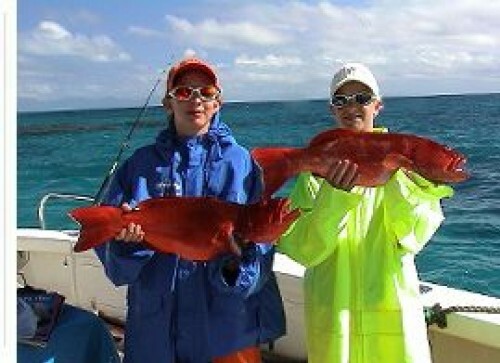 This is a general bottom fishing trip on local reefs for table fish. We venture out upto 12 miles offshore. 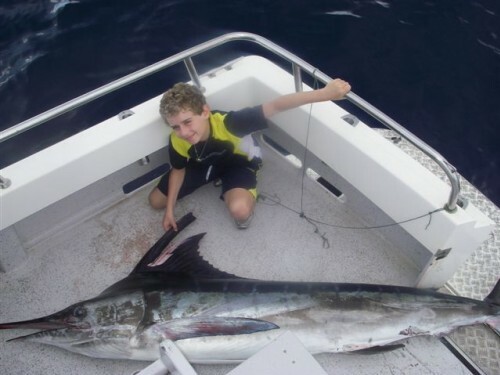 We also offer more specialized tours for those who have a specific wishes such as jigging, live bait etc while the boat is anchored. 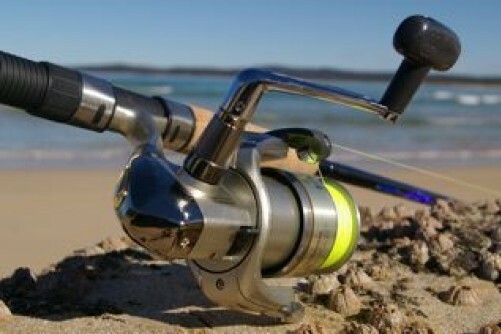 Day trips for table fish in deep water (up to 500m) from Sydney to Browns mountain 45km offshore. Alternatively there are extended trips to canyons off Ulladulla and Jervis Bay. Marlin, Tuna and shark with a tag and release policy. Get a team together and join us in any of the competitions along the coast. If you are sick of fishing the same places we offer weekend trips up and down the coast – from Port Stephens to Ulladulla. These trips leave Friday evening and return Sunday afternoon. Halicat can sleep up to 10 in bunk beds and these trips are fully catered for but you must BYO. The Halicat can be hired by the hour, half day or full day. Departure Point: Rose Bay public Wharf. 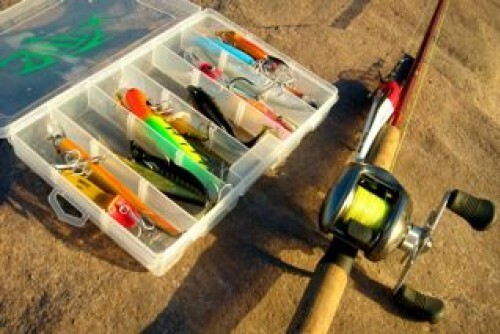 Inclusions: High-tech rods, reels and lures are provided, or bring your own. IGFA line classes 15 and 24 Kg. and occasionally 36 Kg are used. Bait. Game chair. Morning tea and nibbles. Halicat is a custom designed and built 16m by 6.5m, twin engine sports catermaran. It is owner operated and licenced for 63 people on the harbour and 43 offshore upto 30nm. Halicat is extremely stable and has great accessability. The flybridge can be closed in at the front and the sides to provide more protection from the elements if needed. The cat can cruise at 20knots and is perfect to get to the fishing grounds quickly. For overnight trips there are 12 bunk beds. The Halicat can also operate in Queensland and is licensed to operate on the Barrier Reef. The crew consists of a skipper and a general purpose deckhand.